We were out and about today which meant eating out. 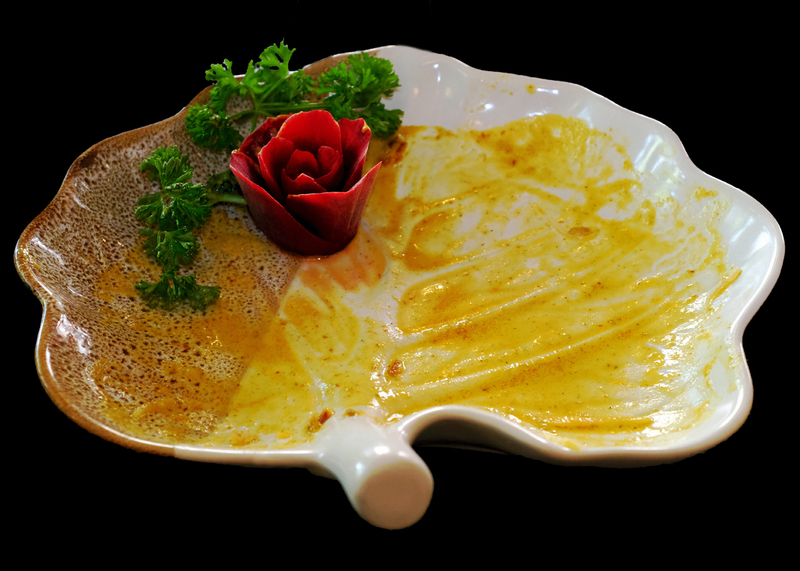 I took some pix of the meal and placed below the finished dish. 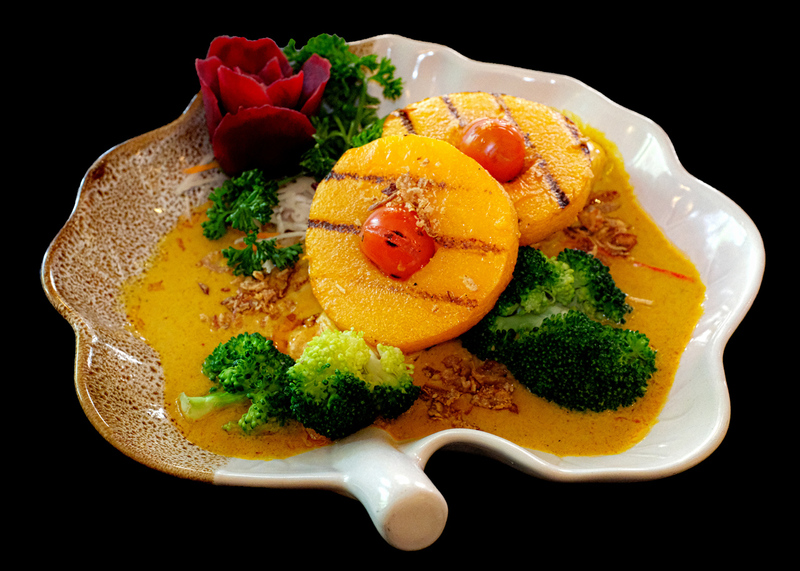 A grilled salmon fillet sitting in a very tasty sauce with some added chilli (for my taste) topped with rings of butternut squash, tomatoes, broccoli and secret ingredients known only to the chef at the Jasmine Thai Restaurant.